It was announced today that Hello! Project group, ANGERME will be coming to France on June 3rd, 2018 through The Girls Live show! The concert will be held at the La Cigale theater, tickets are expected to start being sold on January 31st. Member Ayano Kawamura commented on the groups official blog that this will be very special, considering that it’s their very first oversea concert and ANGERME’s name itself is French inspired (the name derives from the French word for angel, “ange”, and the French word for tears, “larme”. Furthermore, in the latest episode of Hello! Project Station it was announced that you will be able to submit questions for the shows MCs. Questions can be sent to hellosute@gmail.com. The possible MCs for future Hello!Project Station episodes are Morning Musume 18’s Ayumi Ishida, ANGERME’s Ayaka Wada and Moe Kamikokuryo, Kobushi Factory’s Ayaka Hirose, and Tsubaki Factory’s Riko Yamagishi. They ask that you leave your name, and which MC the question is directed to in your email. Hello!Project Station is a YouTube webshow showcasing all of the various H!P members. The first episode was uploaded in February 2013. 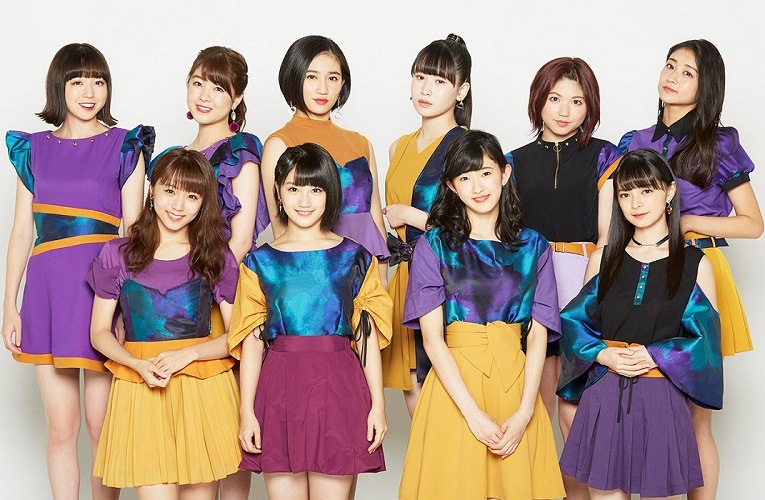 Check out the latest ANGERME’s single Manner Mode below the jump!